A team with 100 years of history and wandering soul will give a single concert in the Lviv Organ Hall on May 7. "DUMKA" is the first letters of the name of the State Ukrainian Wandering Chapel, created on the basis of the choir "Dniprosoyuz" in 1919. 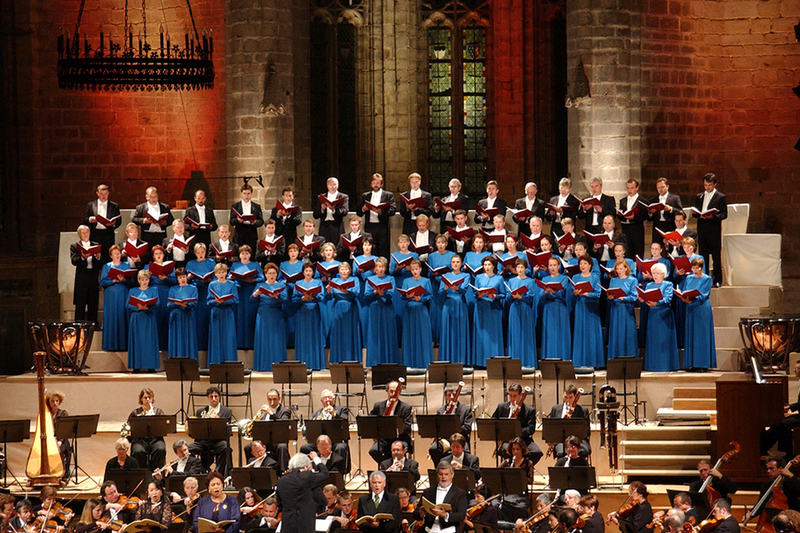 For hundred years, the band became the legend of choral music in Ukraine. Laureate of the Taras Shevchenko National Prize, nominee of the Grammy award for the best choir performance. The National Honored Academic Chapel of Ukraine "DUMKA" presents to the whole world the uniqueness of Ukrainian singing. The repertoire of the chapel is extremely wide: from treating folk songs and early samples of Ukrainian choral music to the European Renaissance and symphonic works. 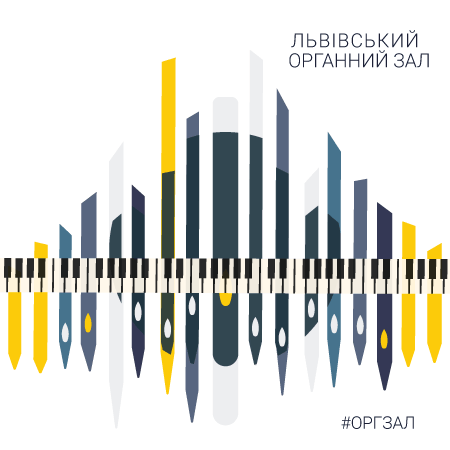 Especially the team is proud of being the first, and often the only performer of many works of contemporary Ukrainian composers: Sylvestrov, Stankovych, Skoryk. Some of these works will be heard at the concert on May 7. At this concert there will be a place for deep reflection, prayer enthusiasm and sincere joy. 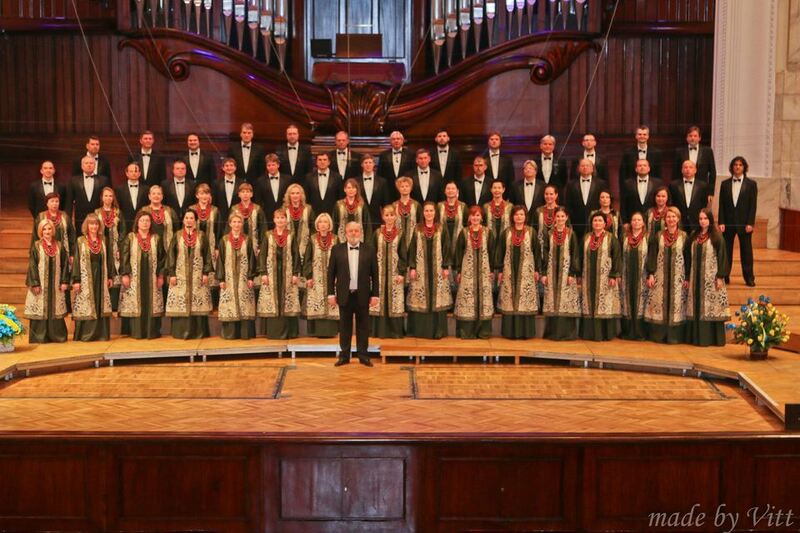 National Honored Academic Chapel of Ukraine "DUMKA"
Man ensemble of “DUMKA”, conductor Olexandr Los. D. Bortniansky - Choral Concerto "Excuse Your Lord All the Earth"
K. Stetsenko - "Bless, my soul, Lord"
M. Leontovych - "In Your Kingdom"
K. Stetsenko - "The Grace of Peace"
V. Sylvestrov - "Our Father"
Y. Stankovych - "Worthy is"
S. Vorobkevych - "Over the Prut in the Meadow"
Ukrainian folk song "Whose horse stands"
Ukrainian folk song "Father told me"
Ukrainian folk song "How I came from Debrecina"
M. Rakov - "Oh, oak"